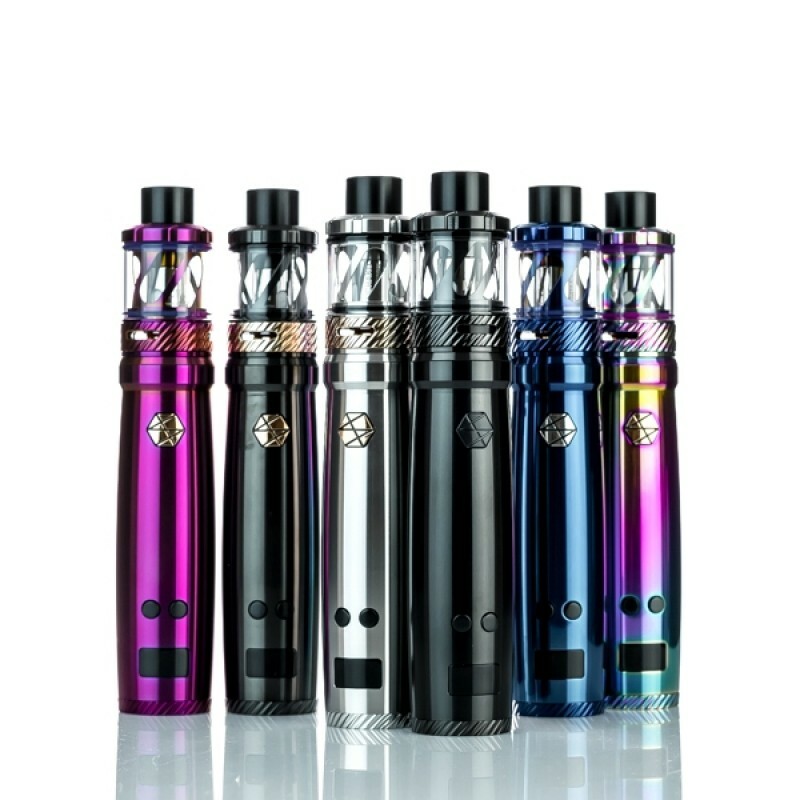 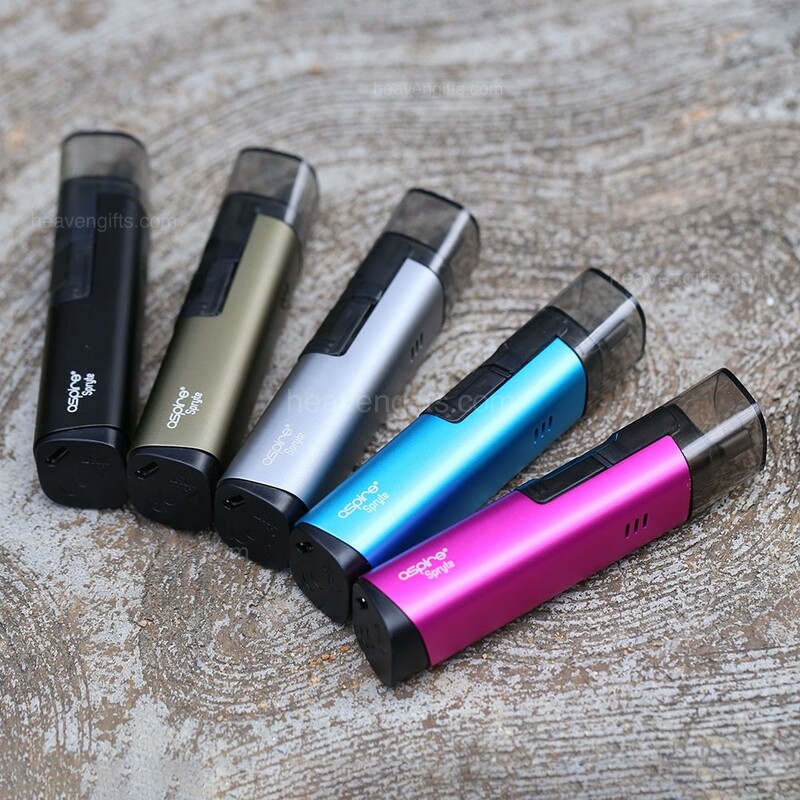 The Smoant S8 kit is an open pod system with a 370mAh built in battery. 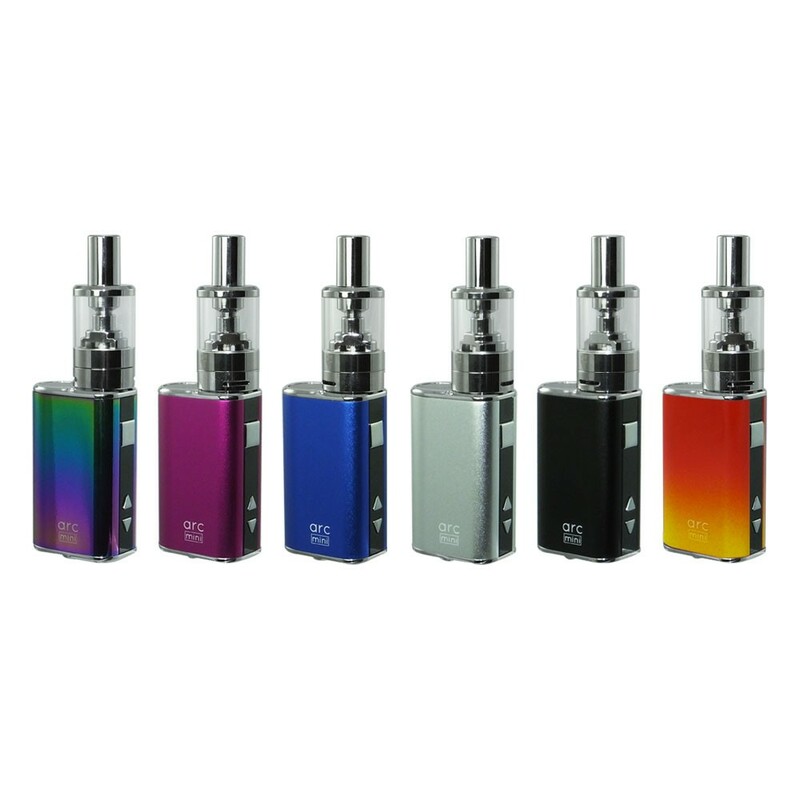 Don’t let size fool you though, as this kit packs an awesome mouth to lung vape with a brilliant 1.3ohm coil installed. 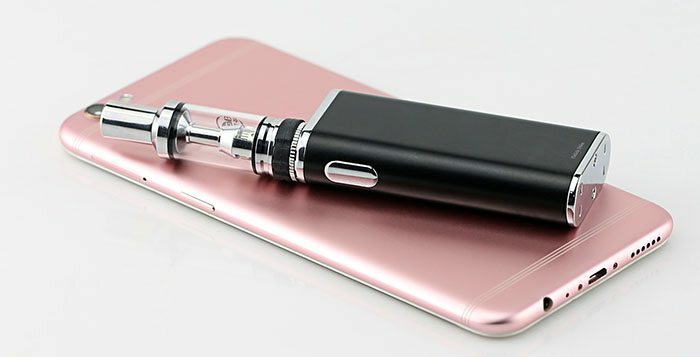 A perfect partner for our ‘Canavape’ CBD liquid we keep in store as it’s PG.